68" x 39" inches. 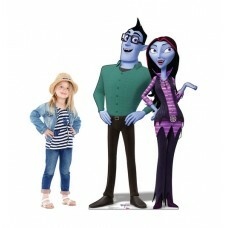 Our cardboard cutout of Boris & Oxana (Disney's Junior Vampirina). Items are print..
45" x 30" inches. 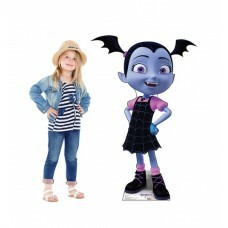 Our cardboard cutout of Bridget (Disney's Junior Vampirina). Items are printed and..
30" x 18" inches. 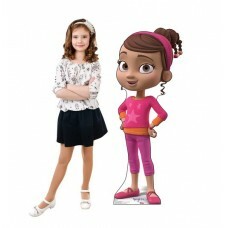 Our cardboard cutout of Demi (Disney's Junior Vampirina). Items are printed and pr..
44" x 17" inches. 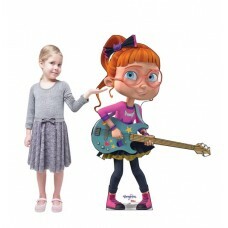 Our cardboard cutout of Poppy (Disney's Junior Vampirina). Items are printed and p..
46" x 30" inches. 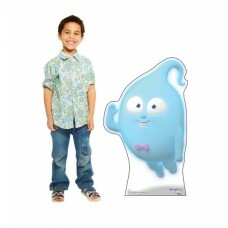 Our cardboard cutout of Vampirina (Disney's Junior Vampirina). Items are printed a..
50" x 45" inches. 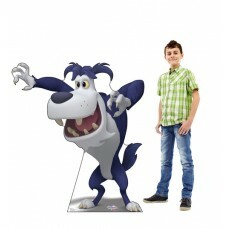 Our cardboard cutout of Werewolfie (Disney's Junior Vampirina). Items are printed ..
26" x 28" inches. 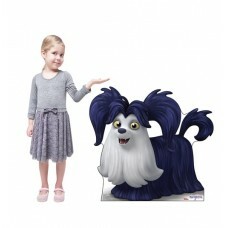 Our cardboard cutout of Wolfie (Disney's Junior Vampirina). Items are printed and ..